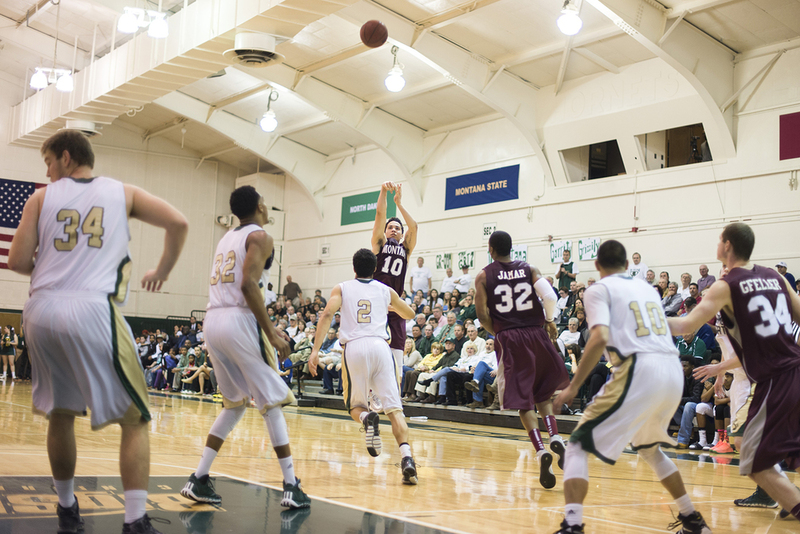 Sacramento State's men's basketball team faced the University of Montana on Thursday at the Nest. 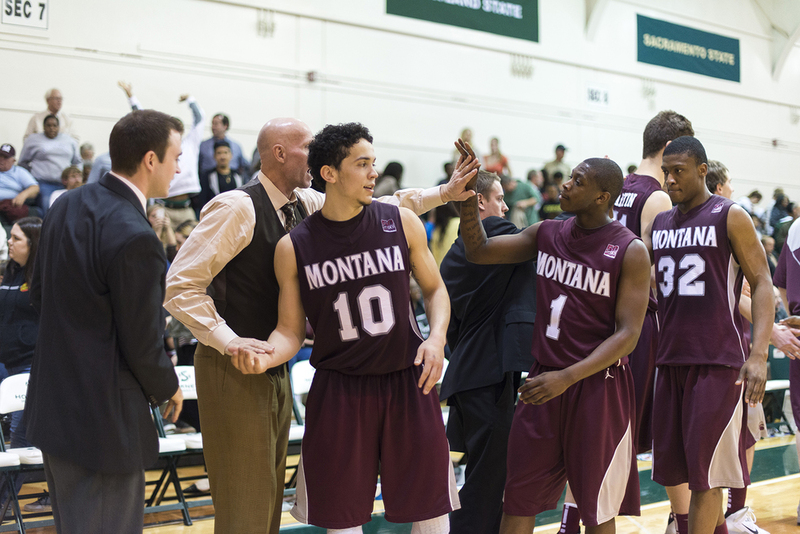 The Montana Grizzlies are currently in second place in the Big Sky Conference. There wasn't a seat unoccupied at the Nest, which was capped out at a season-high attendance of 1,146. The Hornets were down 19 at halftime, and the game ended in a 70-55 loss. Sac State will face Montana State at the Nest on Saturday at 7 p.m. in hopes of advancing to the Big Sky Conference tournament.